the mind the sunshine, the friendly community and supportative lifestyle, the affordability of commodities despite world economic and trade sanctions on Rhodesia, and the lovely thunderstorms. 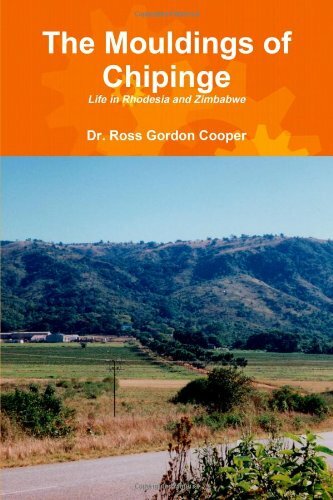 Included in this book is a detailed section pre-history and history of the country as well as the political development from those tumultuous years as the white pioneers made their way into the region, and opened up areas that were previously scantly used, Chipinge being one of these. Despite the political turmoil that Zimbabwe has experienced and the reality of many Chipinge residents leaving, one will always remember the sights and sounds of Zimbabwe. It is a Shona proverb that once one hears the cry of the fish eagle, Africa will forever live in one's heart. 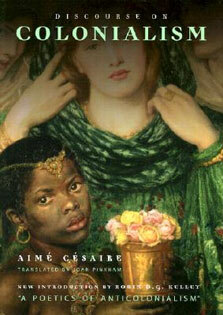 After reading this book you will realise just how true that is. It forms an extremely interesting read!